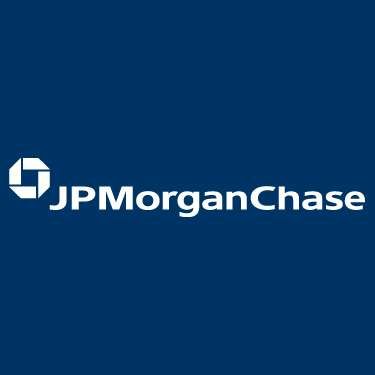 JPMorgan Chase has prevailed against a number of financial services executives on a preliminary injunction involving claimed misappropriation of a customer list. The defendants serviced a number of high net worth clients and, according to their counsel, "merely wrote down the names of clients and later got their contact information from the internet." The court was unpersuaded that this absolved them from liability under the trade secrets act, reasoning that the defendants' actions were not akin to simply accessing customers from the phone book or through an internet search. Instead, the customers' names (and presumably their financial information and fee structure with JPMorgan) were not readily available or known to others in the industry. The case serves as a reminder for employees that trade secrets misappropriation is still a somewhat ill-defined concept. Memorization or mere access to trade secrets can still lead to a misappropriation claim through the theory of inevitable disclosure. An employee's act in trying to recreate a company document or somehow recast it at his or her own often times will not serve as a convincing defense, as the JPMorgan case shows. Anything created by an employee on company time is work-for-hire and belongs as a matter of law to the employer. 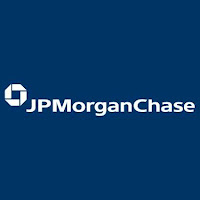 Though not discussed by the court (somewhat inexplicably), it appears the employees each had a client non-solicitation agreement with JPMorgan. By taking client information and subsequently contacting them, this would appear to have given the court an easier basis on which to issue a temporary injunction.